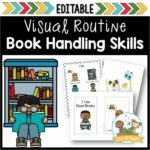 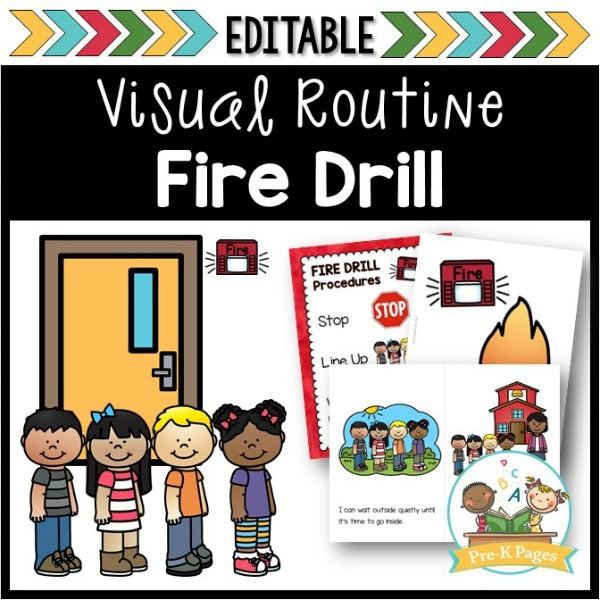 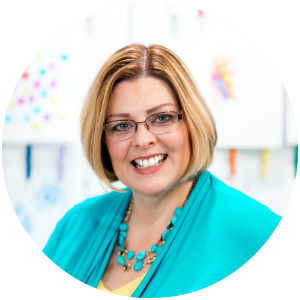 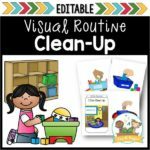 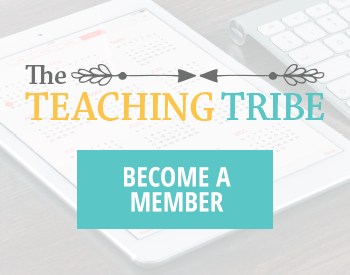 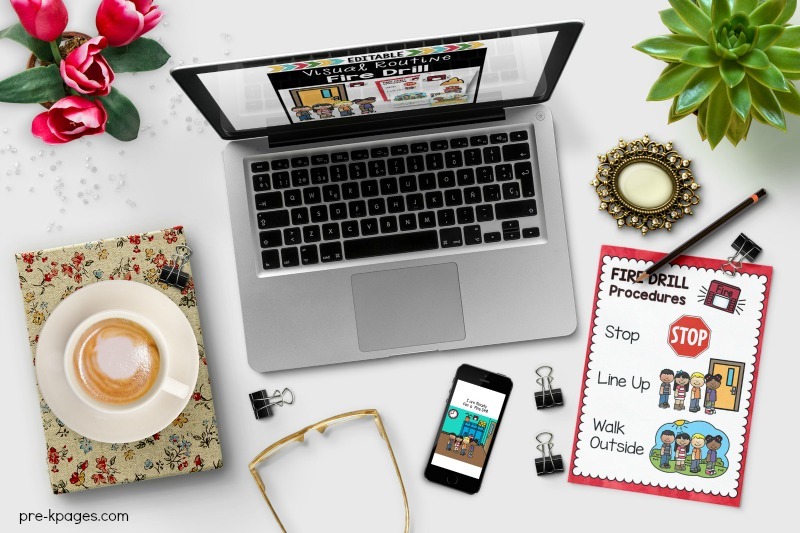 Printable visual fire drill routine to help you teach your Preschool or Pre-K students important classroom procedures, such as how to prepare for a Fire Drill. 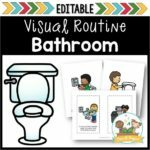 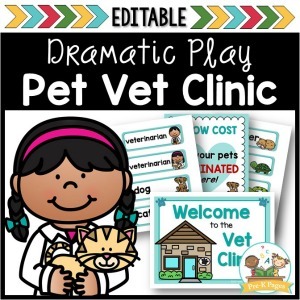 2 Visual Routine Posters: 1 in full color, PLUS 1 black and white version. 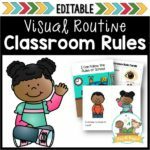 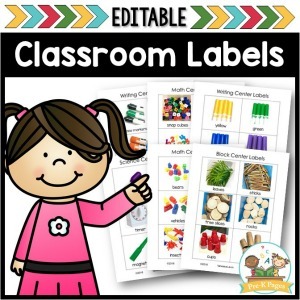 You can use these posters during a whole group lesson or hang them in the classroom as a visual reminder. 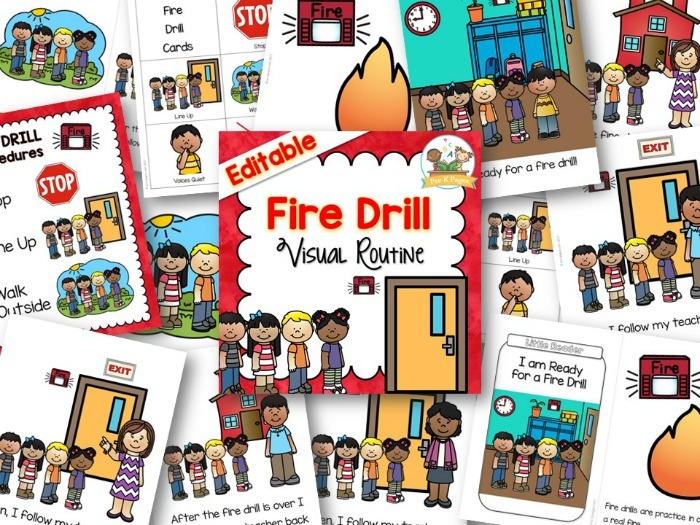 1 Color Mini-Booklet: You can print one to use in your classroom to introduce fire drill procedures to your kids. 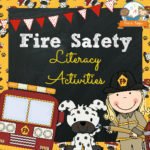 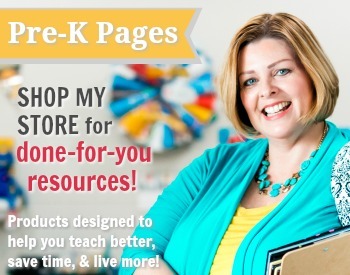 74 pages of printable visual supports to help your children learn the fire drill routine.